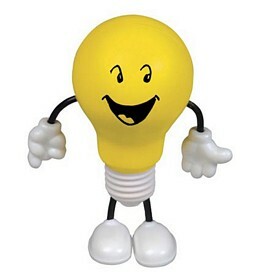 The Executive Advertising has extraordinary Customized Light Bulb Products that can help you promote your company. 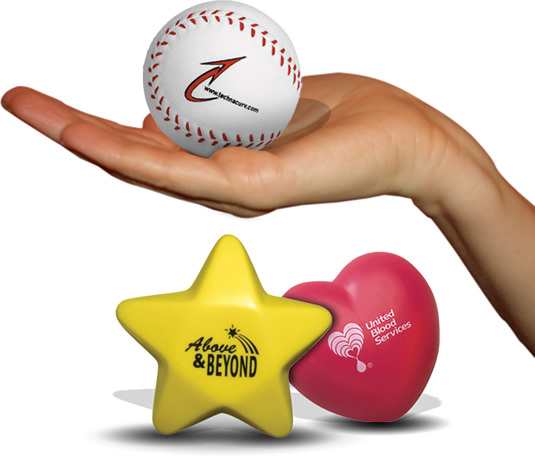 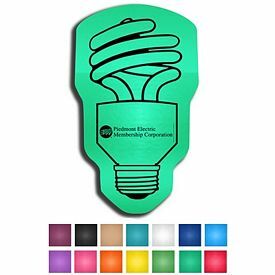 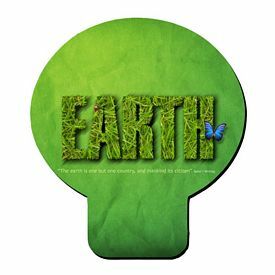 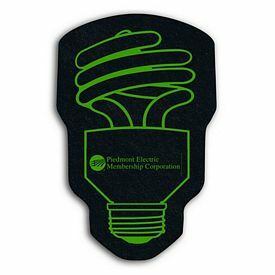 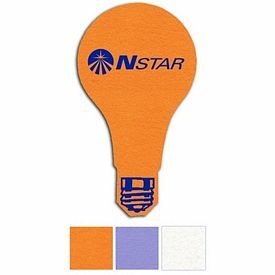 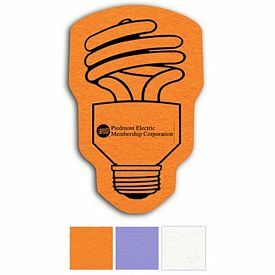 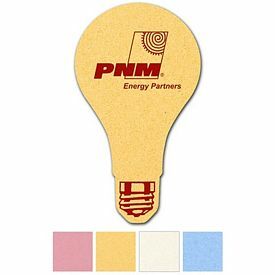 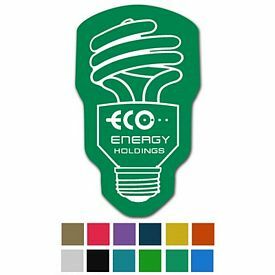 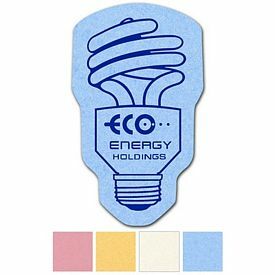 We offer tons of promotional light bulb products like inflatable light bulbs, Light Bulb Refrigerator Magnets, Light Bulb Stress Balls, Light Bulb Sticky Note Pads, and Light Bulb Mouse Pads printed in full color. 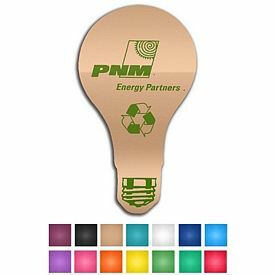 You can choose from these varieties of promotional light bulb products and many more on our website for your marketing campaign. 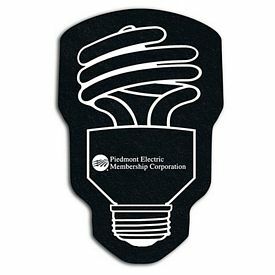 Is your company an electronics store or an electrical company? 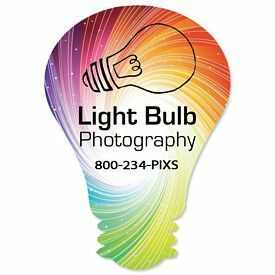 If the answer is yes, then custom light bulb products will definitely give a huge boost to your advertisement campaigns. 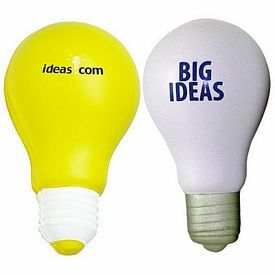 In today’s competitive world, marketing is one of the key factors for the success of any business, and our logo light bulb products will help you do this. 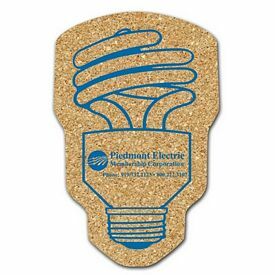 By providing your potential customers with personalized light bulb products, you will likely to persuade them to buy from your business. 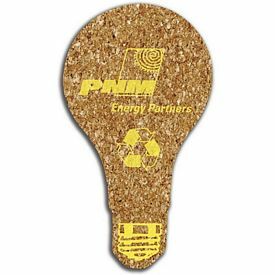 Giving customized light bulb products to current customers will show them that you care about them and that you appreciate their business. 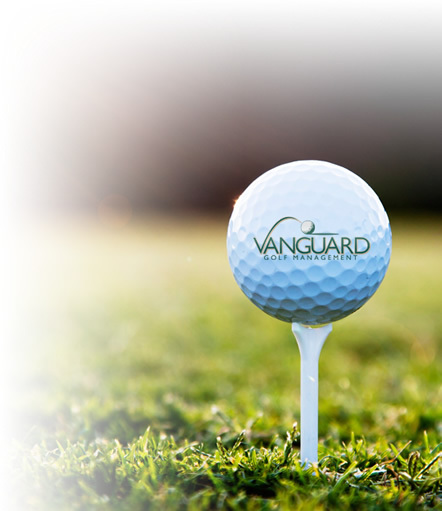 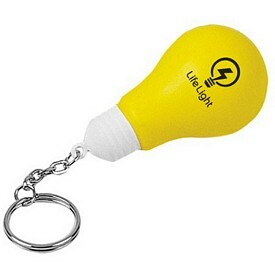 We have a series of promotional light bulb products that will reach your target audience in the right way. 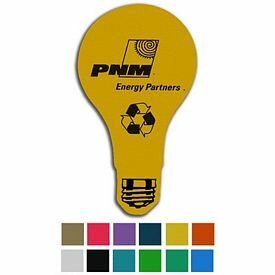 You can market your business in many different ways, but our custom light bulb products will help you do so most effectively. 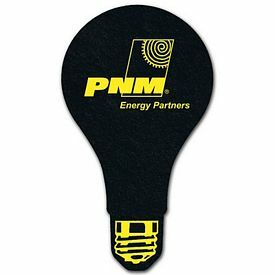 Our Promotional 21" Inflatable Light Bulbs are perfect for advertising your company logo at football games and sporting events. 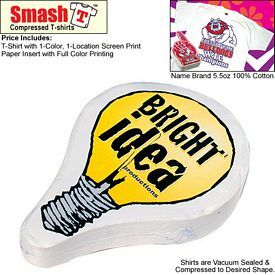 One of the most creative light bulbs marketing ideas is the light bulb bubble necklace toy. 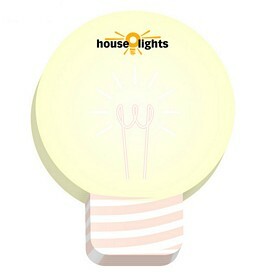 It is a bright idea for school advertising as the necklace toys will definitely attract teenagers. 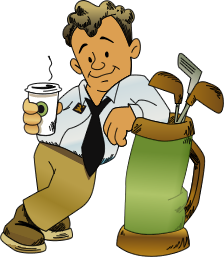 The teenagers will pass on your information to their families, and soon, your company will be a known name in every household. 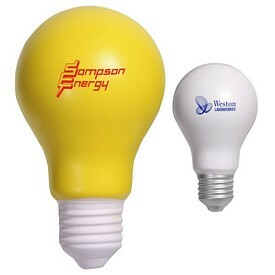 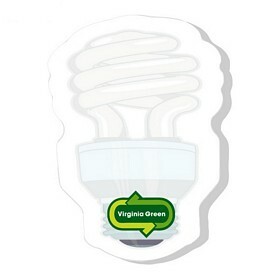 Check for our promo light bulb products that have a free 24 hour rush production service. 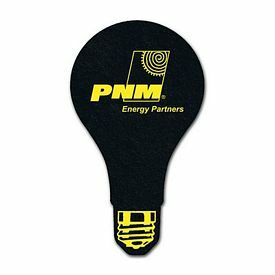 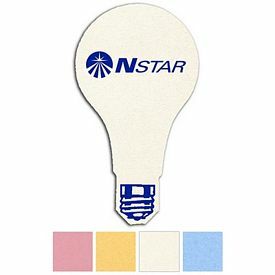 The customized Light Bulb Blinking Safety Lights can serve as great advertising light bulbs for various non-profits that conduct awareness programs. 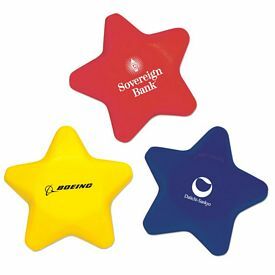 These can also be used as a fun toy to teach about safety rules in kindergarten schools. 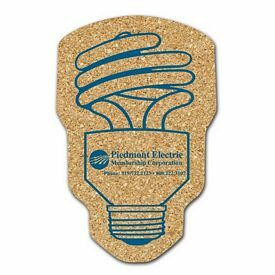 If you are looking for exceptional customized light bulb products that can be given away to your employees, then browse through our online catalog to see which products are right for you. 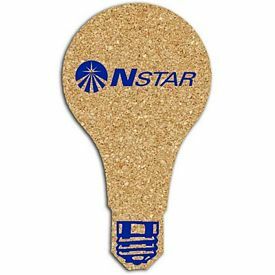 Choose from our vast range of light bulb shaped metal key rings, light bulb refrigerator magnets, or light bulb figure stress relievers. 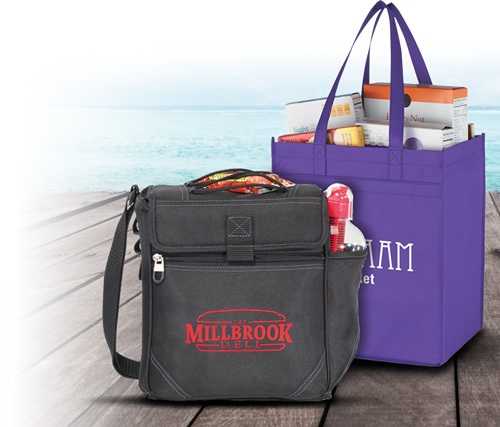 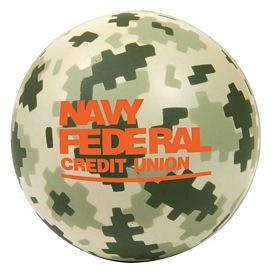 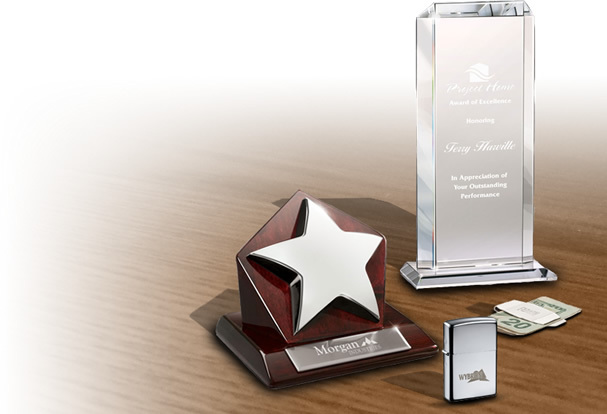 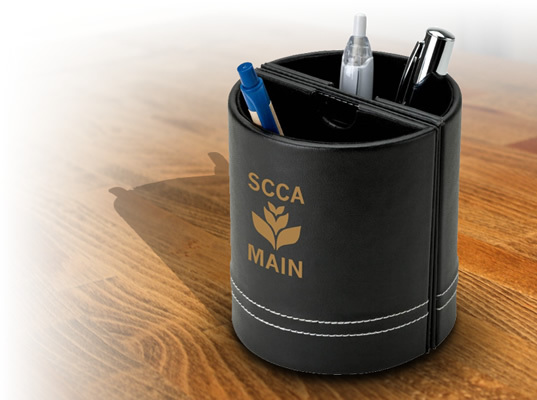 All our promotional products combine are fun and useful. 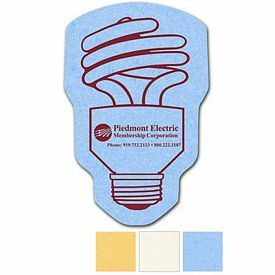 No setup fees are charged on any of our promotional light bulb products. 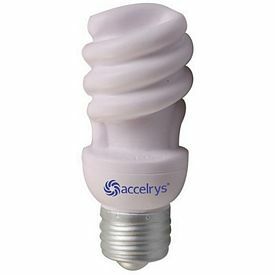 Order the best promotional light bulbs products to increase the sales of your company from The Executive Advertising. 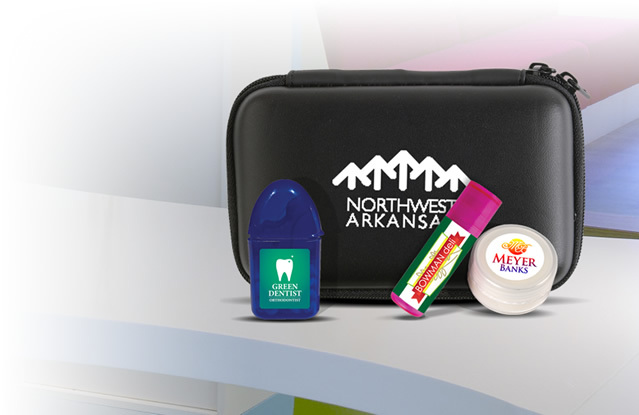 They are just a click away!